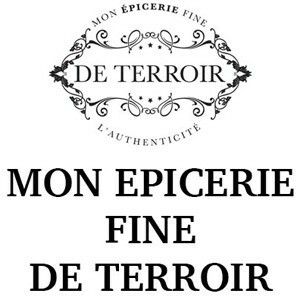 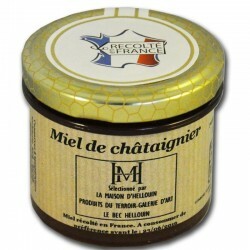 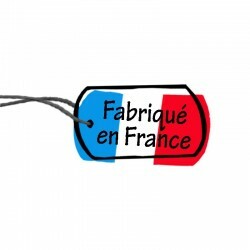 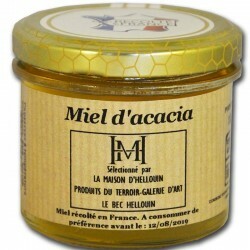 Acacia honey from France, is a honey very famous for its sweetness and its very fine taste. 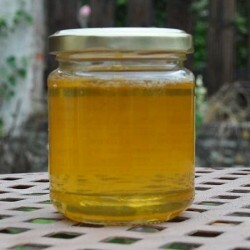 Acacia Honey, is a very clear and limpid honey, pale yellow in color iridescent green. 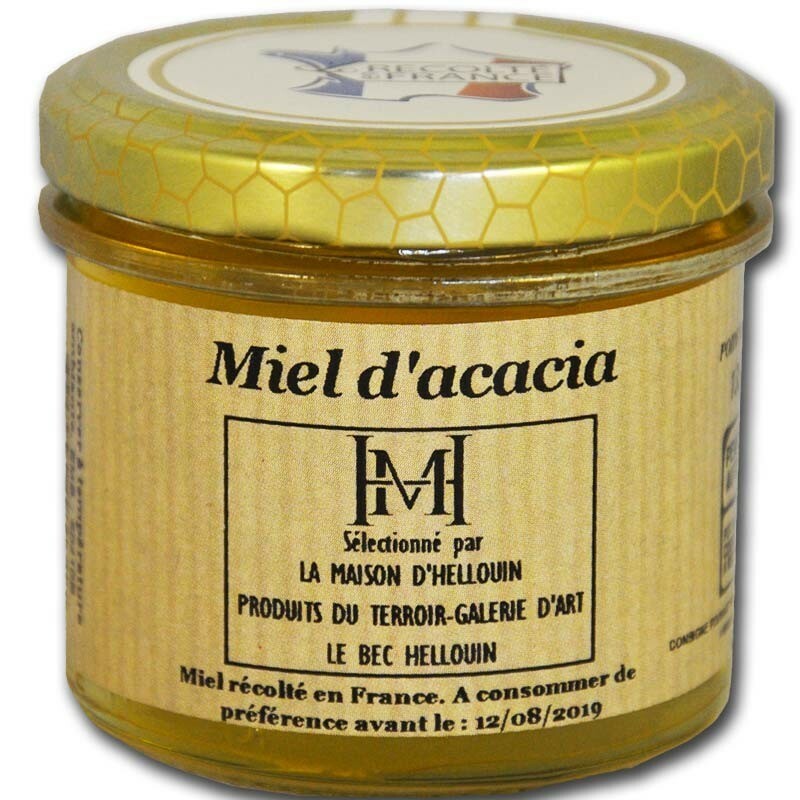 Acacia honey remains liquid for a very long time, making it an ingredient of choice in both cooking and baking. 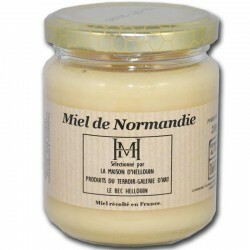 It can be used especially to sweeten a tea or herbal tea. 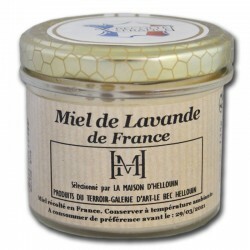 Acacia honey is very sweet, scentless and sweet, with some touches that discretely recall the scent of the flower.